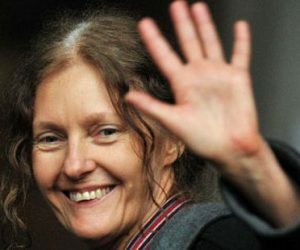 Christine Assange is the mother of infamous journalist Julian Assange, otherwise known as the founder of WikiLeaks. 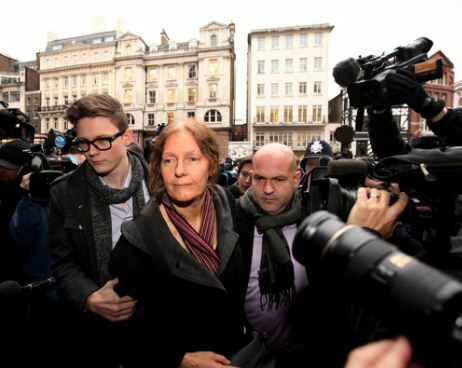 Christine’s son came to international attention as the founder of the whistle-blowing website WikiLeaks. 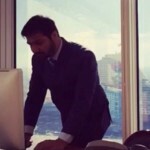 To add to the pile of legal issues her son faces, he most recently denies meeting Paul Manafort –as reported by the Guardian. 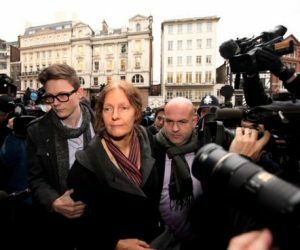 It’s been a tough month for her son who –according to a court filing released “in error” suggested that Assange was facing criminal charges in the US. She is active on social media where she has over 29k followers. 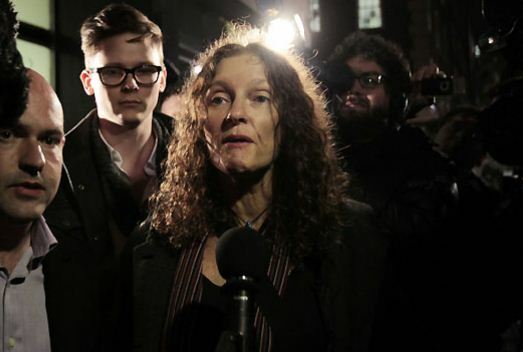 She often speaks about her son to media and earlier this year she told the World Socialist Web Site –about the dangerous situation facing her son who, according to recent media reports, confronts imminent eviction from Ecuador’s embassy in London. 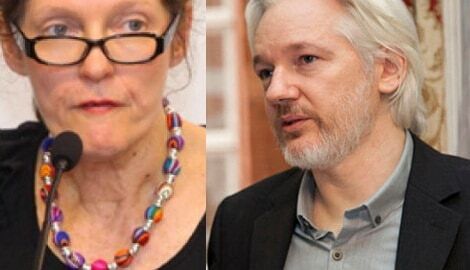 Assange has taken asylum at the Ecuadorian Embassy in London for the past few years. 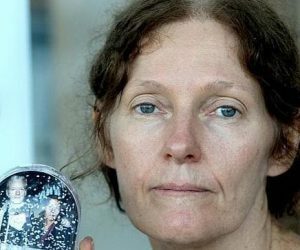 Christine Assange commented on the US-led efforts to frame-up her son and extradite him to America on bogus espionage charges, as well as the perfidious role played by the Australian government, the opposition Labor Party and the mainstream media. 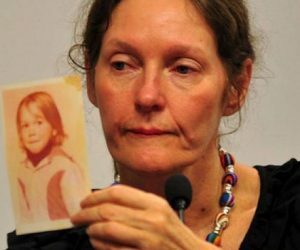 Christine Assange was born Christine Ann Hawkins in 1951 in Sydney. She is a visual artist by profession. 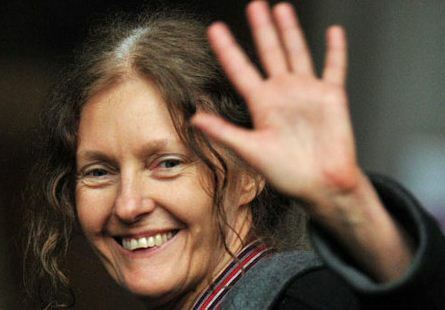 She became pregnant with Julian while dating John Shipton –an anti-war activist and builder. 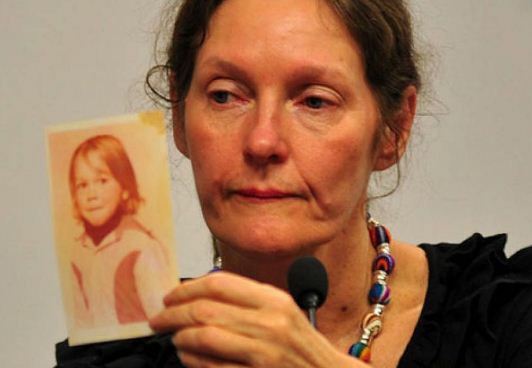 The two separated before she gave birth to Julian Paul Hawkins on July 3, 1971. 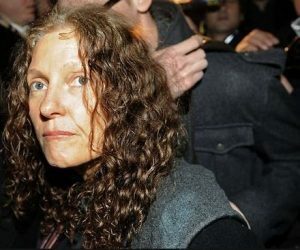 Around the time her son was 1-year-old she tied the knot to actor, Richard Brett Assange –with whom she ran a small theater company. 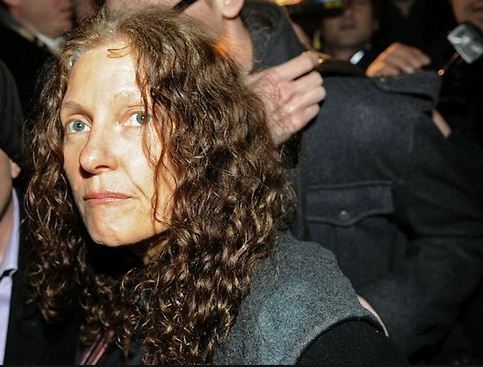 The couple however ended in divorce in 1979. She then got romantically involved with Leif Hamilton and became pregnant with his child. 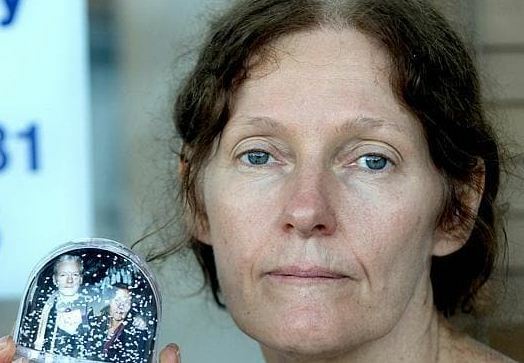 She gave birth to another son, however that relationship also ended in the early 80’s. 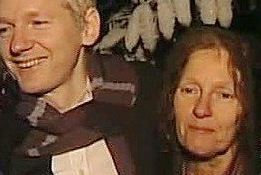 Before Julian Assange turned 18, he and his family had relocated more than a dozen times. 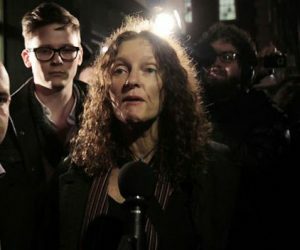 Follow Christine Assange on Twitter here.